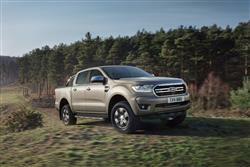 Ford's improved Ranger really has gone large in its appeal as a competitive proposition against tough rivals in the pick-up segment. The idea is to tempt everyone from builders to surf-boarding, mountain-biking families with what is now a very complete product indeed. 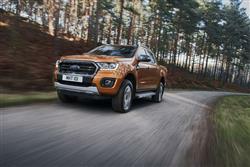 It took Ford a long time to create a pick-up tailored to the needs of European customers but the brand finally managed it with the third generation Ranger model it launched in 2012. With this line-up, the marque at last had a product to properly compete with the tough Japanese triumvirate that rule this market segment this side of the Atlantic, Mitsubishi's L200, Toyota's Hilux and Nissan's Navara. All three are good vehicles but very obviously commercial in feel. 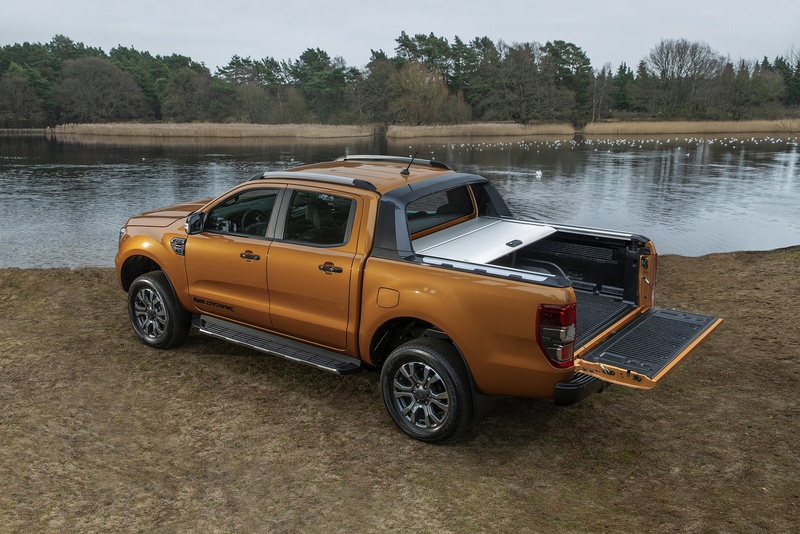 This Ranger claims to offer something more, if not a road car with a pick-up deck, then the closest thing to that we've yet seen, with a design versatile enough for export to over 180 countries. Since this vehicle's original launch though, pick-up buyers have become more demanding, especially in terms of the efficiency they expect and the technology they want. This heavily revised Ranger line-up represents Ford's answer to that need. There aren't many pick-ups developed first and foremost to prioritise driving dynamics, but this is one of them. So what's it like? Well, really, it depends upon your expectations. Does it ride and handle like a Discovery? Well of course it doesn't. A Discovery isn't built to take a 1.3-tonne payload. But does it set handling standards for the pick-up segment? Very definitely yes, more agile, stable, precise and comfortable than any vehicle of its kind we've seen to date. There's decent steering feel for a pick-up too. Double Cab high-power variants now feature Active Noise Control technology for improved refinement. Under the bonnet, the key news lies with the introduction of a new 2.0-litre EcoBlue diesel engine to replace the previous 2.2-litre TDCi unit. It comes in a couple of single-turbo guises, with either 130 or 170PS. Plus there's a flagship bi-turbo 213PS unit with 500Nm of torque. 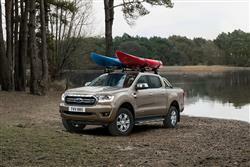 Of course, if you're a typical Ranger owner, you'll want to be putting its all-terrain capability to the test on a pretty regular basis. Which is why, though there's a two-wheel drive entry-level model for those that want it, most of the range is built around 4WD variants. As usual with vehicles of this type, this one runs in 2WD unless you rotate this controller to its '4H' '4x4 High' setting, something that can be done on the move. That'll be fine for slippery tarmac and grassy fields, but for anything more serious than that, you'll want to switch further into the '4L' '4x4 Low range' mode that'll give you a seriously go-anywhere set of off road ratios. Almost the only global market in which you won't find this Ranger is that of the US. Apparently, it's not big enough. Seems pretty large to us, nearly five and a half metres long and with a bulk quite intimidating enough to frighten away fast lane dawdlers. This revised version gets a smarter look with a revised front bumper design and a re-styled grille, the central horizontal bar now split along its length into two slim sections. Higher-series versions feature premium bi-xenon headlamps and LED daytime running lights. The interior now comes with Ebony Black trim, and the painted surfaces have been given a greater shine and depth. Models equipped with 10-speed automatic transmission also feature a more upscale gear-selector knob. 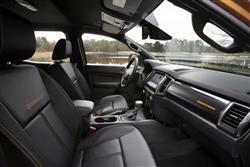 Ther plush Ranger Limited variant features black leather seats and introduces an exclusive 17-inch alloy-wheel design. Otherwise, it's as you were. If you go for the four-door Double Cab, there's plenty of space in the back: two six-footers can certainly sit one behind the other with ease. Under the rear seat, you've hidden storage bins to keep tools and valuables away from prying eyes. Or, if the rear bench isn't in use, you can fold down the backrest for packages you may not want to consign to the rear loadbay. And up-front? 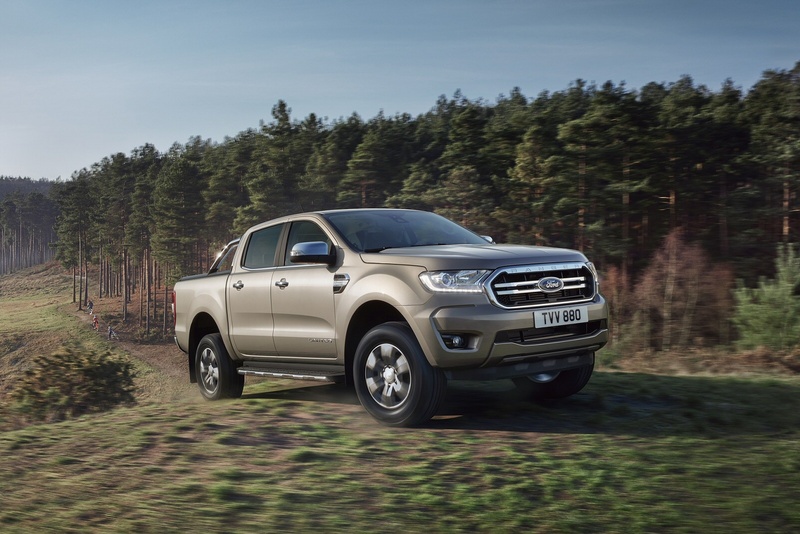 Well, you climb up high to perch behind the wheel of any pick-up and this Ranger is no exception, with an airy, commanding cab offering great all-round visibility and class-leading front seat headroom. The instrument cluster with its central LED display was apparently inspired by the design of a G-Shock watch, precision workings protected by a robust casing. And plusher models get an eight-inch infotainment touchscreen on the dash, via which owners can use the latest 'SYNC 3' media connectivity system that Ford now offers in this vehicle. 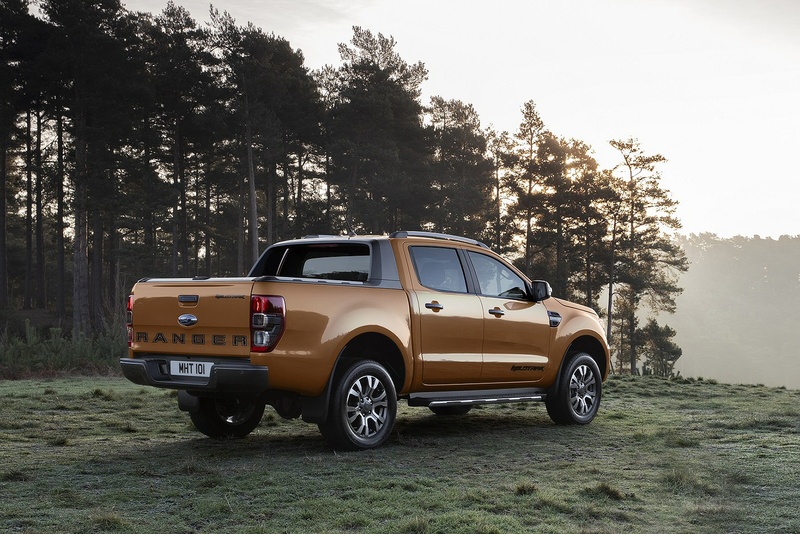 There are three Ranger bodystyles - 'Regular' single cab, 'Super' (which has occasional rear seats) and 'Double Cab' with proper rear seats. The 'Regular' bodystyle is only available with base 'XL' trim, while the 'Super' option only comes with the mid-range 'XLT' and 'Limited' trim levels. 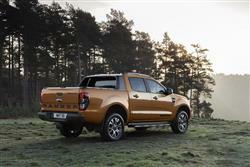 Near the top of the line-up is the high-spec 'Wildtrak' variant, offered only in Double Cab form, with sales focused on the bi-turbo diesel engine. That's also the engine you have to have in the exclusive 'Raptor' flagship model. 4WD is fitted to all derivatives. Prices start at around the £22,000 mark, excluding the VAT that most business buyers will be able to claim back. For the Double Cab bodystyle most customers will want, you'll need to be budgeting in the £24,000 to £32,000 bracket excl. VAT. For a top 'Raptor' variant, you'll be looking at paying over £40,000 excl. VAT. Still, you get a pretty unique pick-up in return. 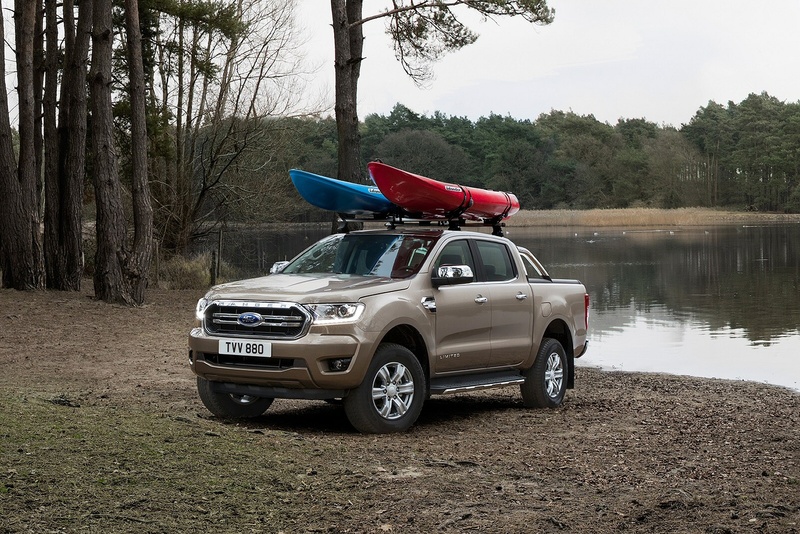 With this improved Ranger, you get upgraded Ford 'SYNC 3' media connectivity, plus safety items like a Lane Keeping Aid and Adaptve Cruise Control. 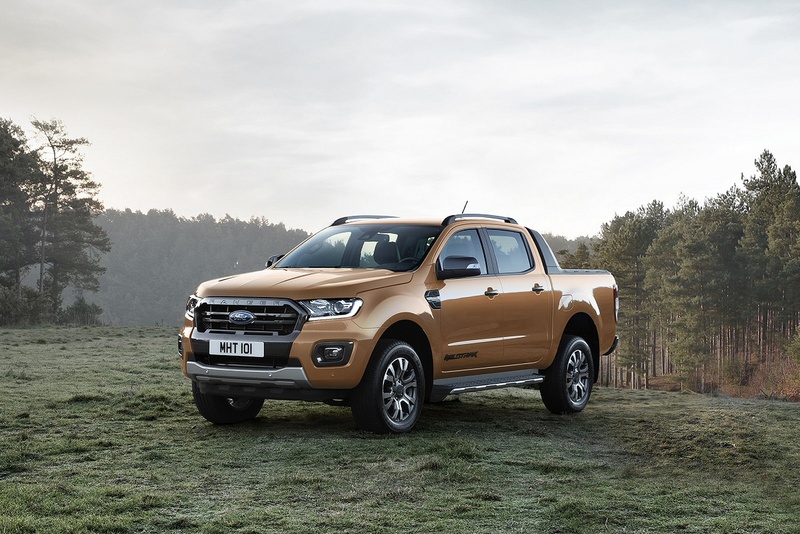 The FordPass Connect on-board modem turns the Ranger into a mobile Wi-Fi hotspot with connectivity for up to 10 Wi-Fi enabled devices, and also enables a range of features to be accessed via the FordPass mobile app. 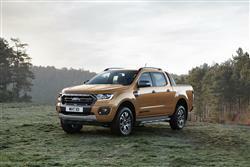 If you�re looking for a new Ford Ranger Diesel Pick Up Regular XL 2.2 TDCi for sale, you�ve come to the right place. 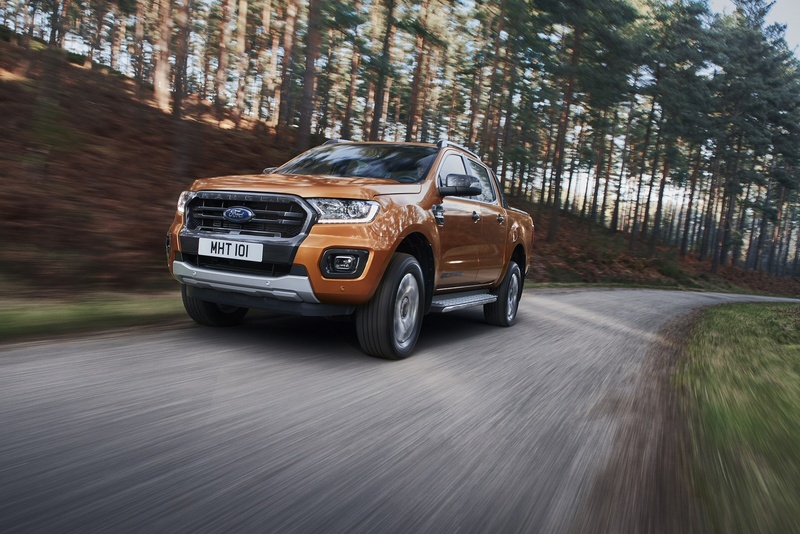 At Bristol Street Motors we don�t just have the best Ford Ranger Diesel Pick Up Regular XL 2.2 TDCi deals, we also offer friendly advice and help with all your enquiries to ensure your buying experience is a happy experience.